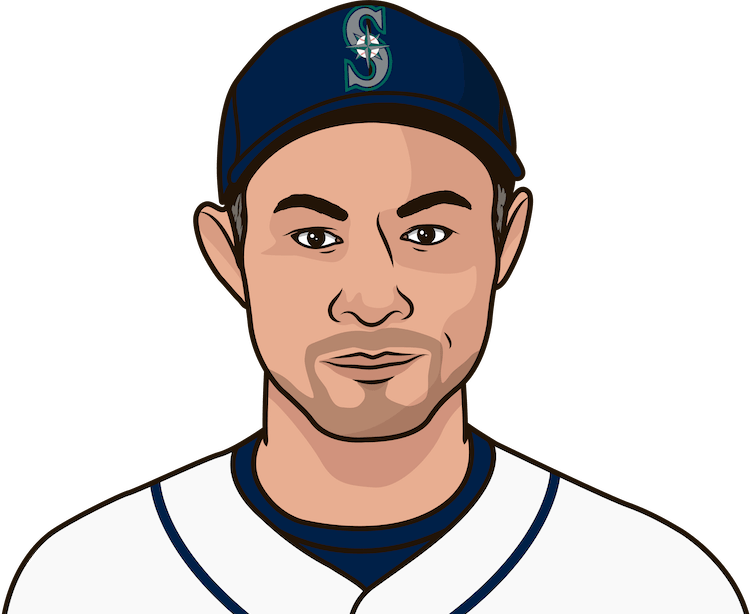 Ichiro Suzuki had a .350 batting average with 242 hits, 8 home runs, 69 runs batted in, and 127 runs scored in the 2001 season. He won the AL MVP Award and the AL Rookie of the Year Award. Suzuki was selected to play in his 1st All-Star Game.